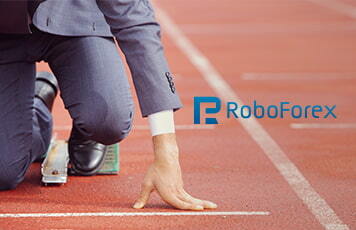 RoboForex has been providing services on financial markets since 2009. RoboForex Ltd has the license of the international regulator IFSC No. IFSC/60/271/TS. The Company provides some of the most competitive trading conditions in the industry, full access to assets on 9 different financial markets, and more than 8,700 trading instruments. The Company is recognized the best in different aspects of providing financial services every year. Its clients get an opportunity to trade through MetaTrader 4 and MetaTrader 5, the most popular terminals on the market, buy American, Swiss, and German stocks using high-tech R Trader platform, and invest funds via convenient solutions CopyFX and RAMM. You are now eligible for higher rebate rates! We are delighted to inform you that Roboforex come up with a special offer for FxCash clients increasing rebates, which means your trading will become even more profitable! Now you can get up to 45% of markup! You can find more on Roboforex in our Broker list. To learn how much you will get for single transaction, please visit our Forum. Happy trading!